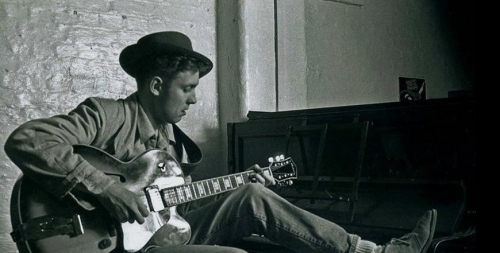 The Cavern has seen thousands of musicians play on its stage since it first opened in 1957. Some like The Beatles have appeared hundreds of times, while others – from Adele to Queen – have made the pilgrimage to Mathew Street just once (so far that is!). This year we’re welcoming back a host of artists who have discovered there’s no crowd like a Cavern crowd, and who love the atmosphere so much they just keep coming back. Here are six brilliant acts you can catch during 2019 who are doing just that. The Merseybeats have been playing their annual Liverpool show at the Cavern for a decade now and it’s always a special occasion. 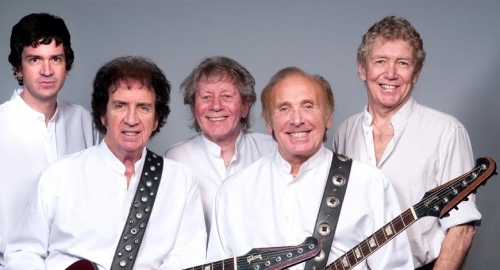 The band – whose members include Billy Kinsley and Tony Crane – recreates the atmosphere of its original Mathew Street shows more than 50 years on, and fans can expect all those Merseybeat classics including I Think of You, Wishin’ and Hopin’ and Don’t Turn Around. Dedicated followers of The Kinx will be pleased to see the UK and Europe’s premier tribute to The Kinks return to the Live Lounge this autumn. 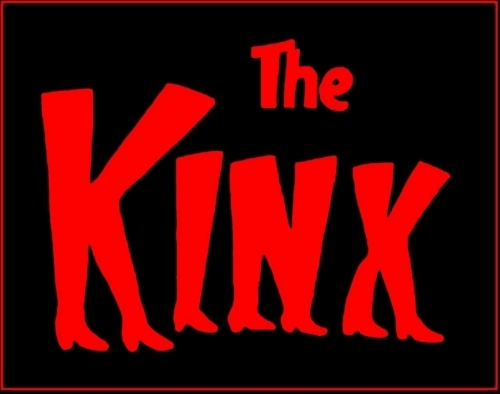 Dave Davies himself has given the band his blessing, and fans can hear a host of timeless and iconic classics brought to life by four passionate Kinks fanatics who recreate the “red jacketed” and innovative 60s era of the Muswell Hill originals. The Kinks had 17 top 20 hit singles and five top 10 albums and were one of the “Big 4” along with The Beatles, The Rolling Stones and The Who. 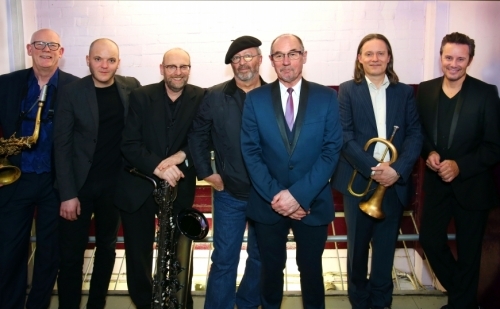 It seems amazing but despite chalking up half-a-century in the music business, until two years ago Andy Fairweather Low had never played on the Cavern stage. The founder member of Amen Corner has certainly made up for it since – and this October he returns to the Live Lounge with The Low Riders for a third consecutive year. The night features the full Low line-up including the addition of the Hi Riders Special Soul Review – an extended brass section and Hammond organ. Guitar-wielding troubadour Martin Stephenson first played the Cavern back in the early 1990s, and he must have enjoyed the experience because this November will be his second return in the last three years at the club along with The Daintees. Expect music from their most recent album Bayswater Road, and the Gladsome, Humour & Blue 30th Anniversary Edition released last year, as well as from Stephenson’s burgeoning back catalogue. 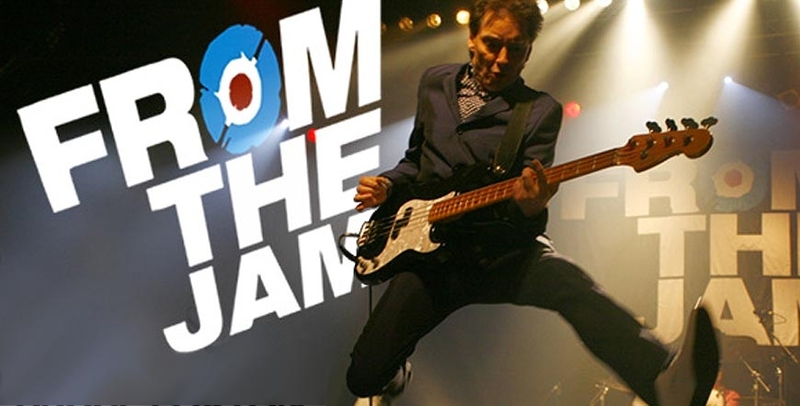 Bruce Foxton, Russell Hastings and the band are back on the Cavern stage for two hotly-anticipated shows this December, including a celebration of the 40th anniversary of The Jam’s Setting Sons album. 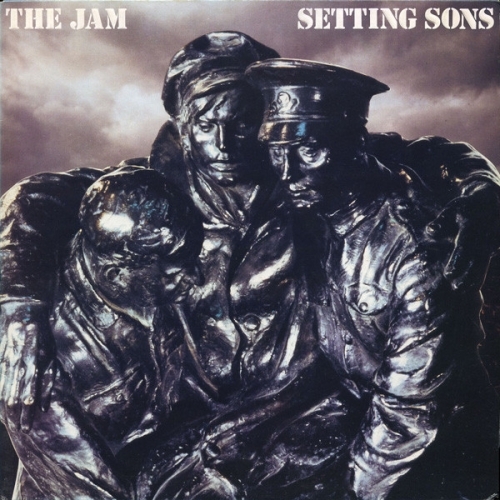 The one-off gig on December 4 will feature songs from this classic album plus a selection of hand-picked numbers from the back catalogue of The Jam. Then the next night the boys are back with The Public Gets What the Public Wants greatest hits show. The Jam had 18 consecutive Top 40 singles in the UK, from their debut in 1977 to their break-up in December 1982, including four number ones, so there’s plenty to chose from. 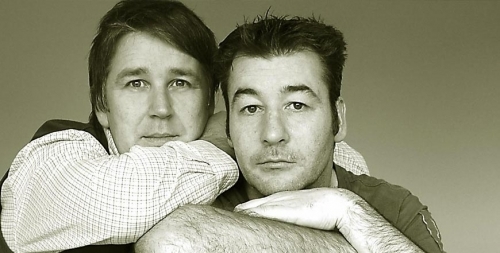 It wouldn’t be the season to be jolly without the annual China Crisis Christmas show at the Cavern. But fans be aware – this year Gary Daly and Eddie Lundon are only going to be playing one night rather than the usual two. So you might want to get your tickets early to avoid disappointment. Not just that but this year marks the 40thanniversary of China Crisis which makes the show extra special.